Beltecno is ready with one more facility to manufacture AC (Air-conditioner) parts, backed with technical experts and technical guidance from Japan. The plant expansion work is completed and ready to produce different AC parts in full swing. Following is the detailed description of plant equipped with different high end machines. Punch presses are developed for high flexibility and efficient processing of metal stampings. 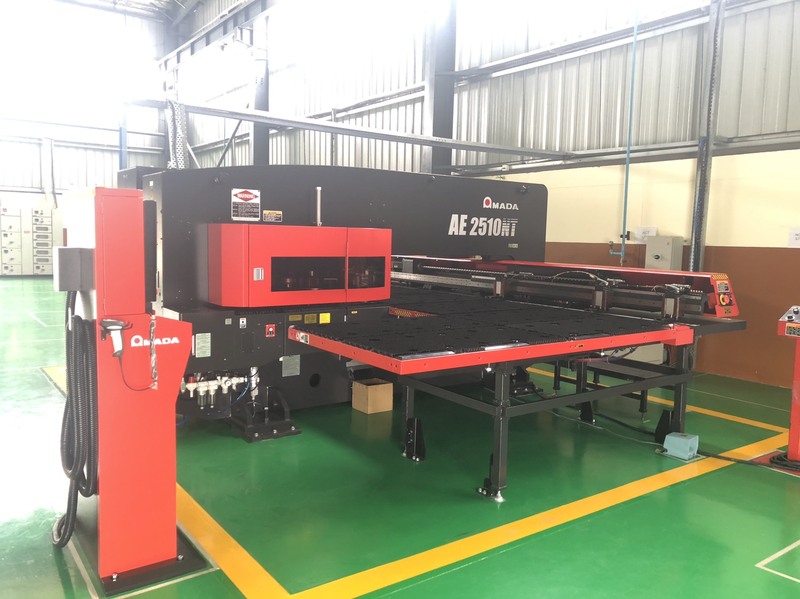 We have a fully automated computerized Punch Press (NCT AE2510NT) with highly accurate features. This press can be used in any type of sheet metal work, with a sheet thickness range from 0.5mm to 3.2mm maximum with the punching accuracy up to ±0.07mm. Uses at Home- Mobiles Phones, Air conditioners, Table ware, Sheds, Kitchen Facilities etc. At Offices- Computers, Desks and Lockers, Stationery, Elevators etc. Around the Town- Bridges, Special Purpose Vehicles, Signals, Shops, Vending Machines, Games’ Machines, Electrical accessories like electrical fittings, cable trays, Electrical Panels etc. Hydraulic press brakes are the machines used in industrial processes, mainly for the bending of sheet metal products. These press brakes provide reliability of operation, low cost of production and ease of performance. Hydraulic press brakes are used to bend and fold metal by pressing it into a die. These presses are designed for both specialized sheet metal work and continuous production applications. They can handle tough industrial production jobs from single-cycle operations to automated cell components. Press brake tooling is used in cold-forming metal sheets or strips, into desired sections. The presses can have extensive bending capacity and networking function. Hydraulic press brakes are utilized to eliminate marking aluminium, stainless steel and pre-coated steel. 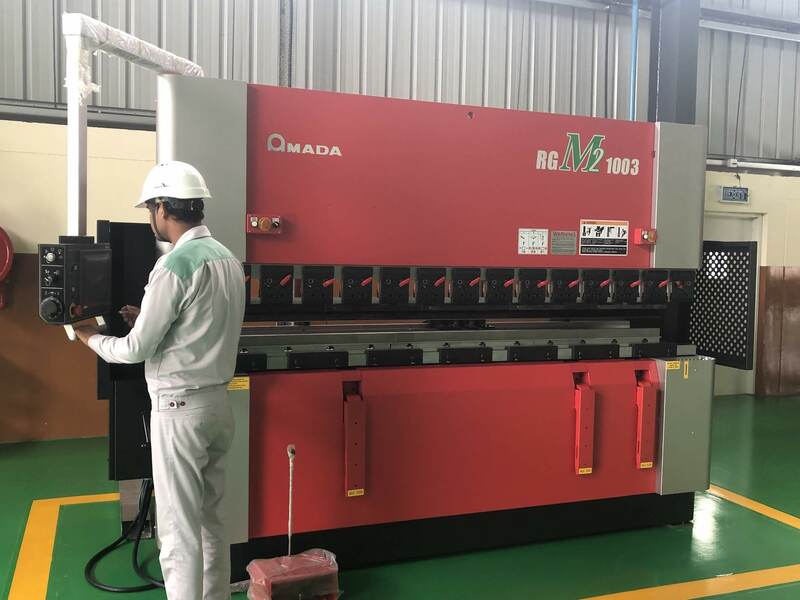 Each style of standard or custom designed press brake has a particular set of strengths and attributes, which make them more acceptable for a host of industrial applications. 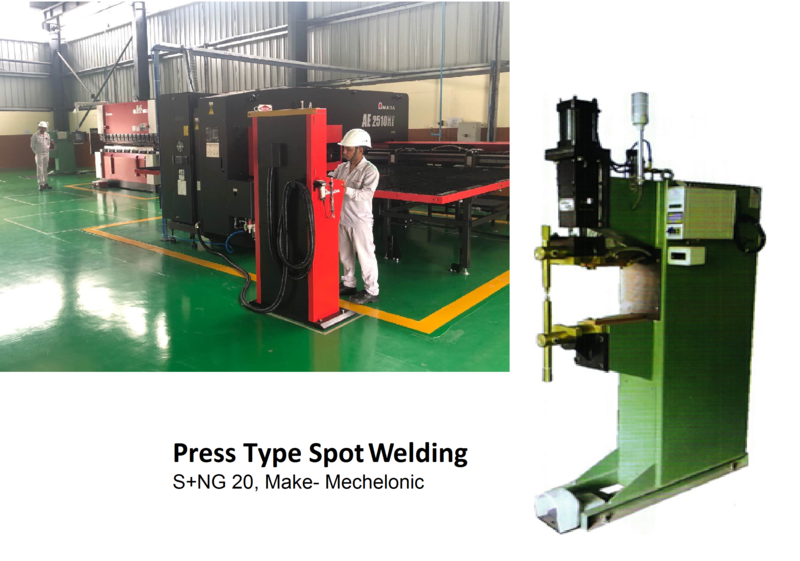 Pneumatically operated, press type Spot Welding Machine. This permits high quality welding since welding forces are independent of electrode stroke length. Optional differential pressure system and option of additional forging facility, can be supplied. Improves productivity, minimizes repair costs and ensures long life. 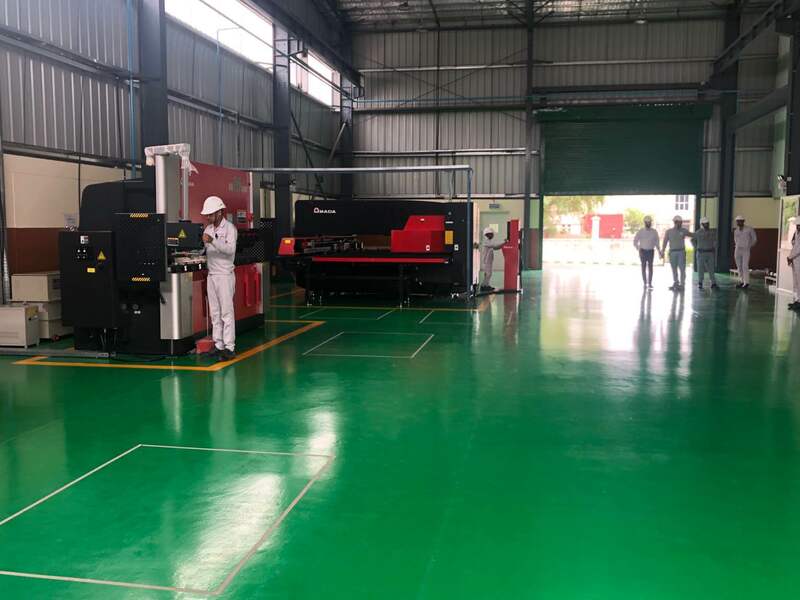 The machine is ideal for production line and can operate at very high speeds. Welding Transformer confirms to IS:4804 part I and RWMA standards, water cooled, with class 'F' insulation and with thermostat for protection against overheating. The machine is equipped with a weld controller in which the user can set the weld current precisely in steps of one cycle, having precise weld current control with the help of phase control thyristors. The user can have a choice of controls, with constant current (Mup) or constant power output (C-Mos).